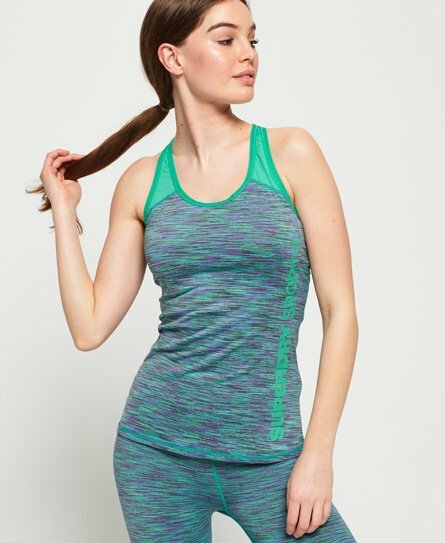 Spring has sprung and if you’re looking for some motivation to hit the gym post winter break, then why not treat yourself to our new range of women's sportswear. 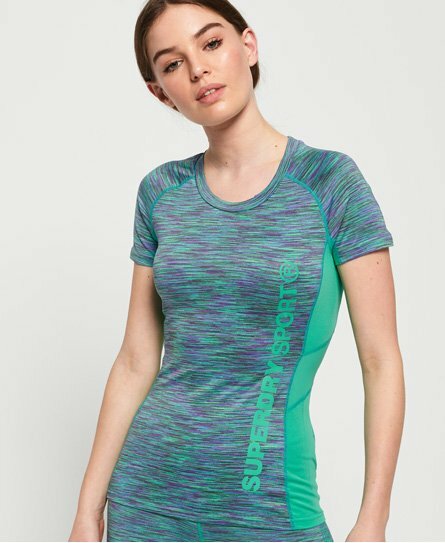 Sweat it out in style with Superdry Sport, with pieces featuring moisture wicking, four way stretch technology and quick dry fabrics, to keep you cool, comfortable and stylish. Fancy a rest day? No worries, our sportswear has been designed to look on-trend whenever and wherever. Tap into the athleisure trend by taking our leggings out for a well-earned post gym brunch.